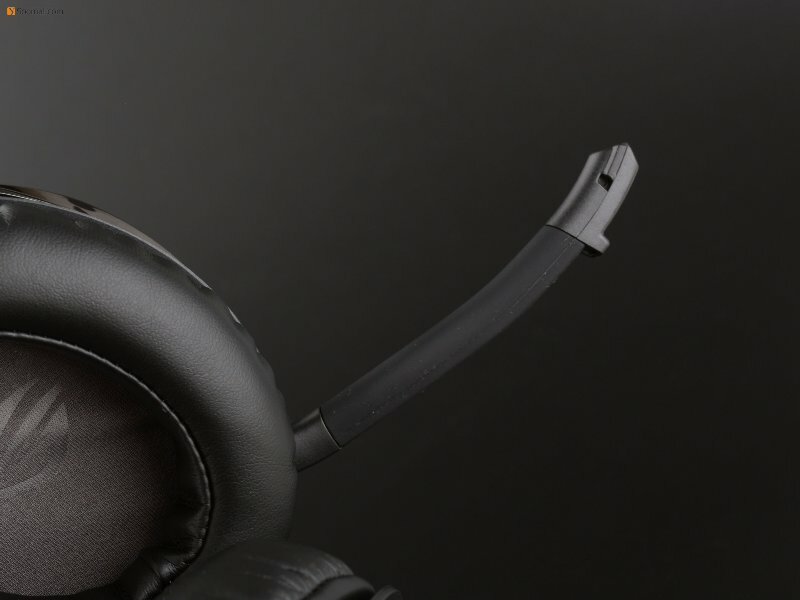 As an audiophile and a gaming enthusiastic, a gaming headphone is required. 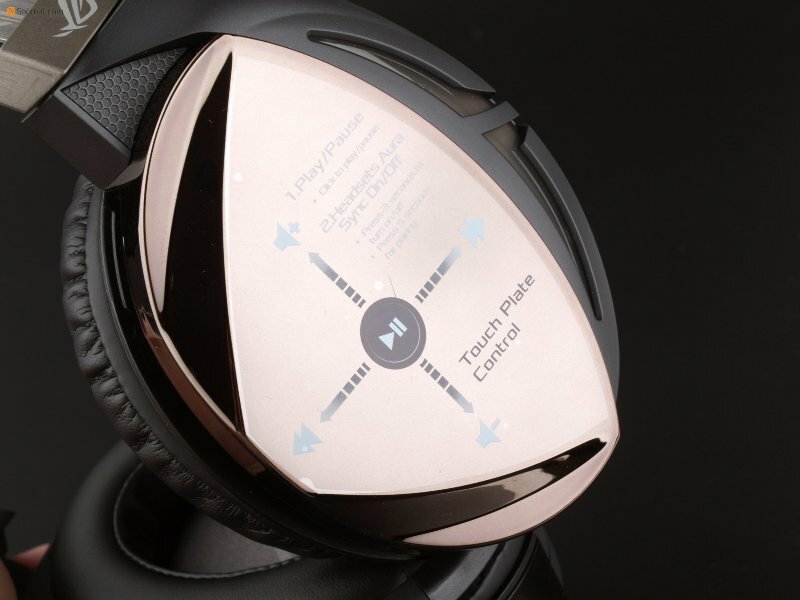 However, most gaming headphones are not good at sound quality, making me not satisfactory in music. 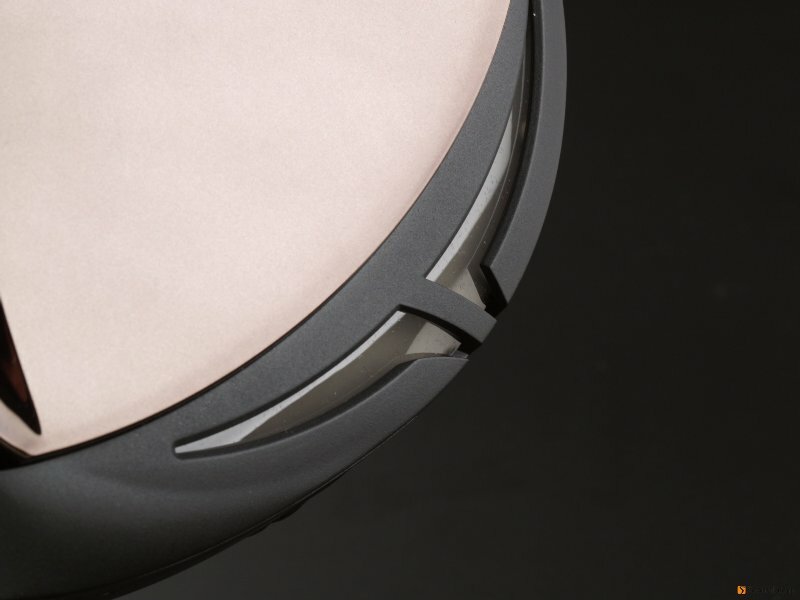 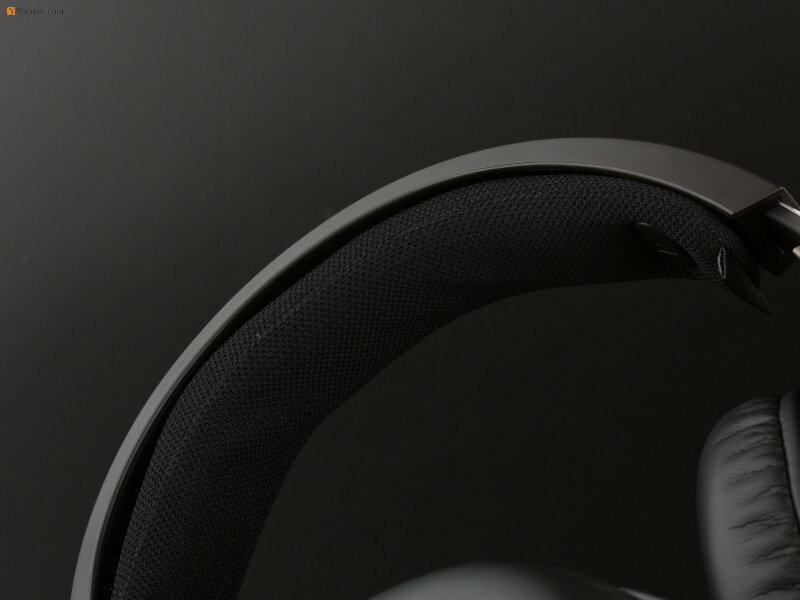 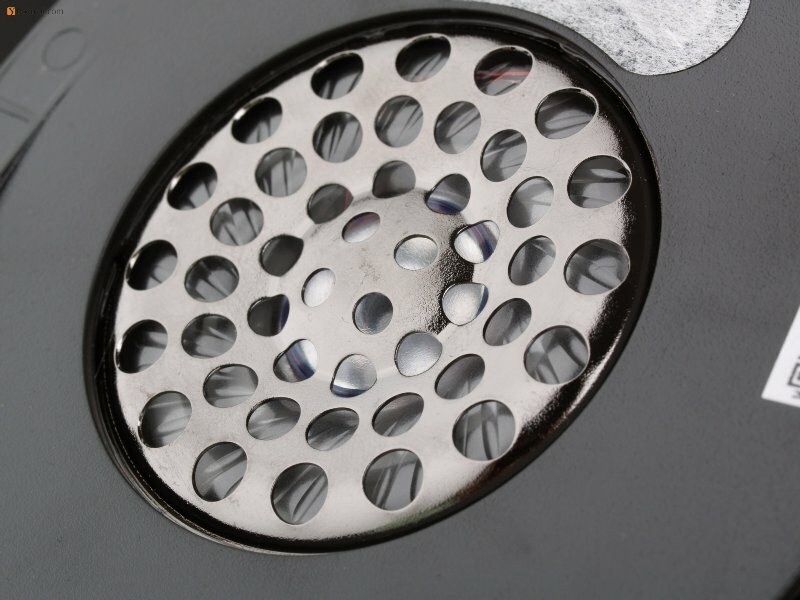 Will it be a headphone made for gaming and sound quality? 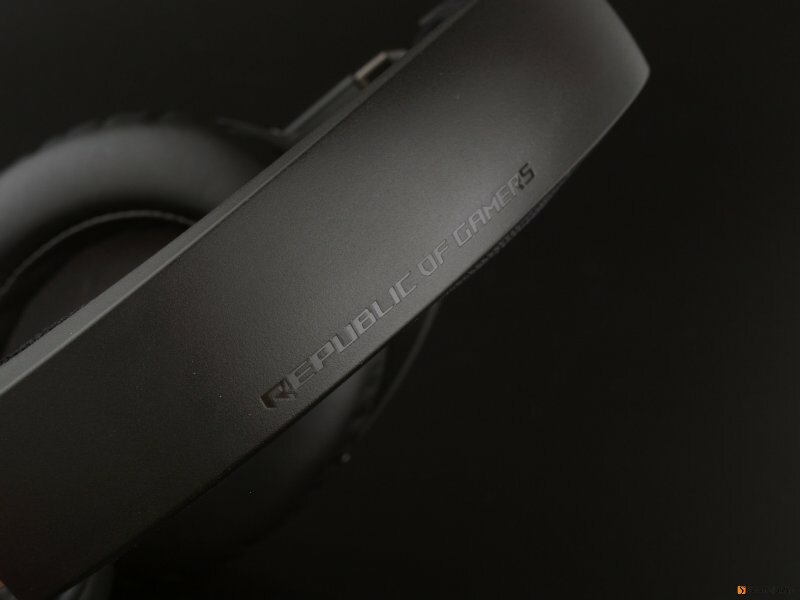 Republic Of Gamers, a ASUS brand, provided Fusion 500, an USB ported headphone, which using a pair of 50mm sound unit, integrated digital mic, and RGB light showing gaming. 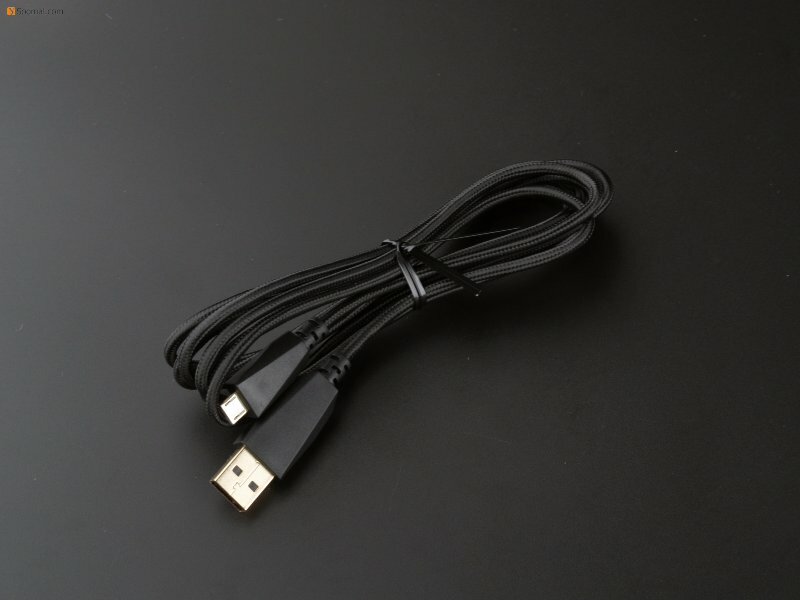 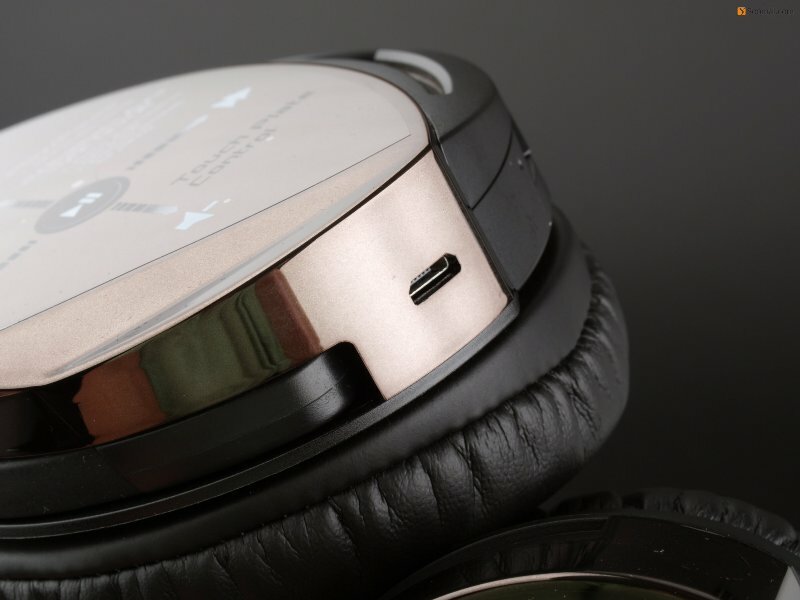 But more importantly, this headphone adopts ES9108K2M as DAC chip, with ES9601 as amplifier, supporting 24 bit/ 96 kHz recording and decoding. 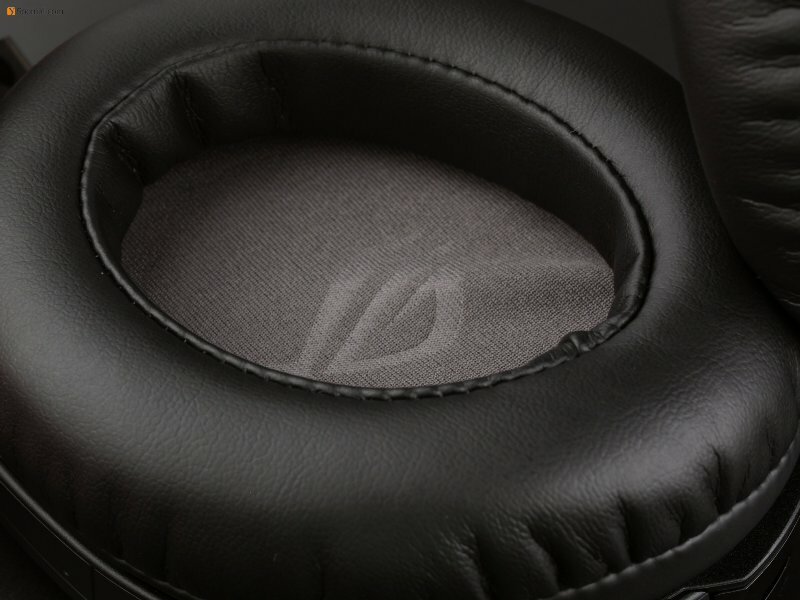 Will this Fusion 500 be a headphone with gaming and sound quality?